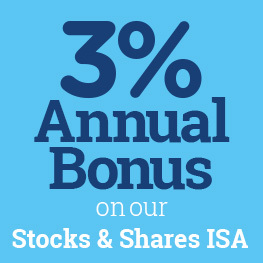 Our Stocks and Shares ISA has paid a 3% annual bonus for the 11th consecutive year. 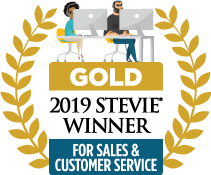 You can easily open, transfer-in or top-up your ISA with us. Capital at risk. 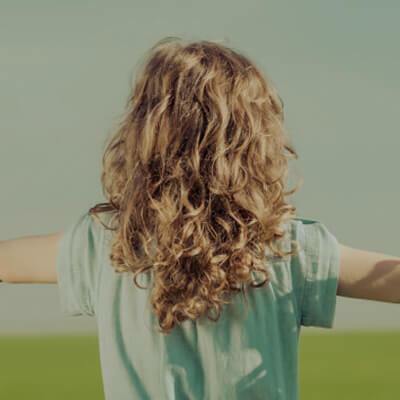 A choice of tax-efficient children’s savings plans. 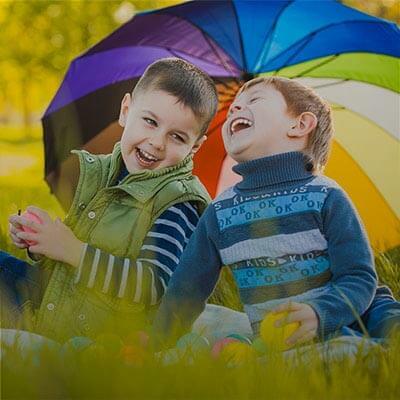 A choice of tax-efficient children’s savings plans available to parents, grandparents and extended family. A chance for parents, grandparents and other family members to open a savings account for a child you love, with a range of unique benefits. Our income protection pays you a tax-free monthly income if sickness or injury prevents you from working. 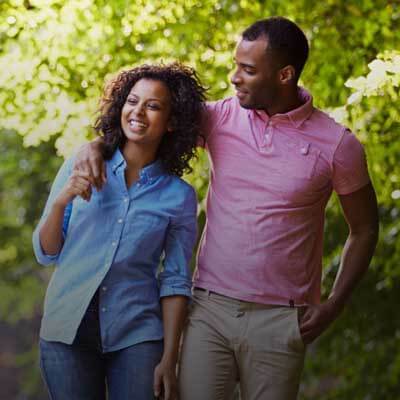 An easy to apply for Income Protection plan that covers you if you are unable to work due to illness or injury, paying you a tax-free monthly income. 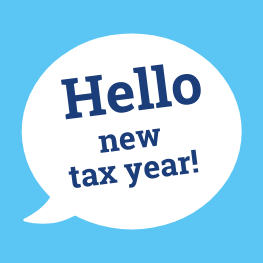 With the 2019/20 tax year starting, you have a new allowance of £20,000 to use in your ISA and an increased amount of £4,368 for your child’s Junior ISA! 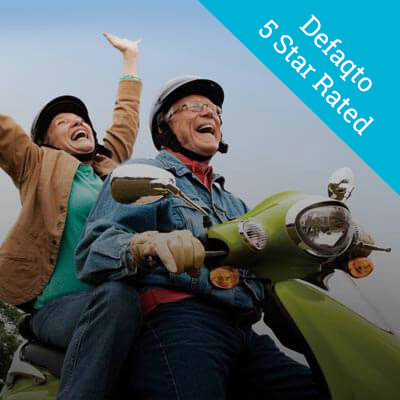 Over 50s Life Insurance with guaranteed acceptance, no medical, and a guaranteed tax-free payout. Guaranteed acceptance with no medical questions to answer and a guaranteed tax-free lump sum for your loved ones. We also offer £300 in added funeral benefit. Do you know what Income Protection is and how it could help you? Learn more about what Income Protection is and how a Shepherds Friendly Income Protection plan could support you and your family. 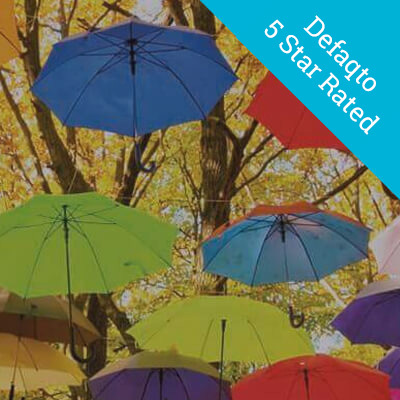 The quality of the plan has been awarded 5 Stars by Defaqto! Created on 6th April 1999, this tax-efficient savings plan has come a long way. Happy 20th anniversary ISA! Find out who’s joining the 20 year celebration.